Rated 5 out of 5 by chelseapbd1c from The color last a while as long as you care for it properly. I love the vibrant colors. 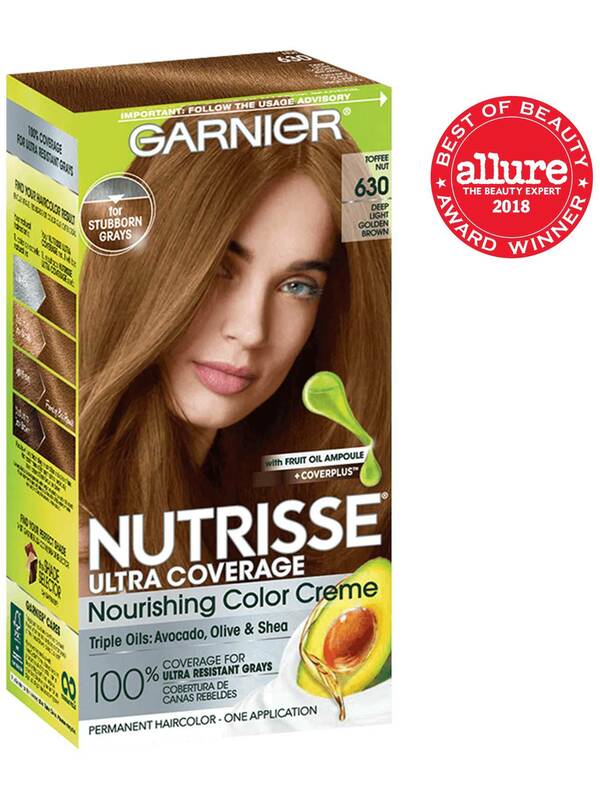 I have used this brand multiple times and will continue to use it when I dye my own hair. The smell isn't as potent as other brands which is a huge plus for me and my family. Rated 5 out of 5 by jgr1979 from This product provides great gray coverage and does not have an overwhelming chemical smell. It doesn't damage hair and is relatively easy to use. There are a multitude of color options for every person. Do not hesistate to purchase. You'll be glad that you did. Rated 3 out of 5 by ashleyw1d8a from Didnt love this product. 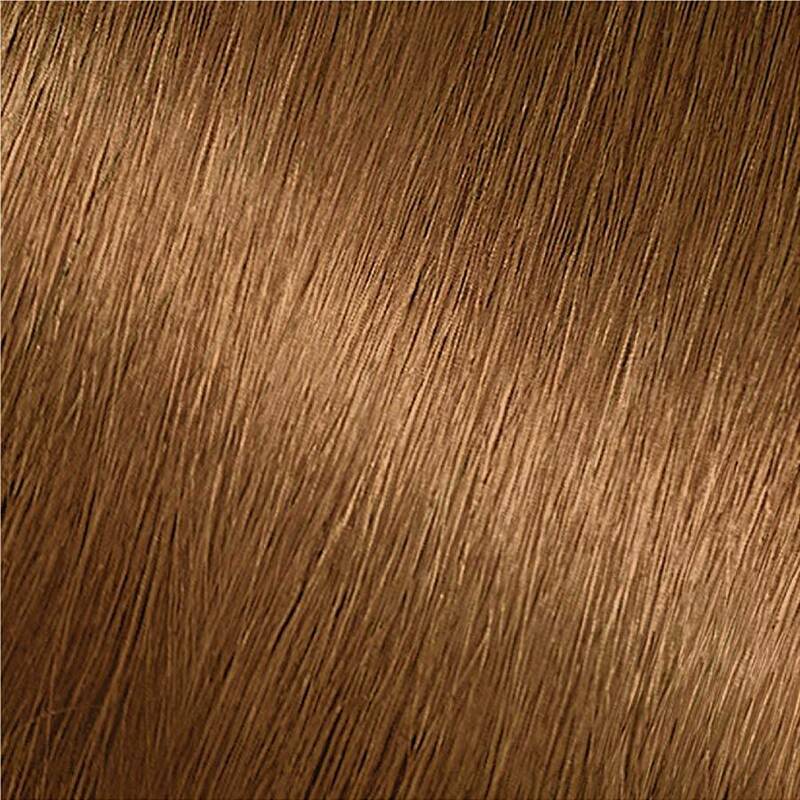 While it was easy to use and it had great conditioning qualities the color wasnt great. In the long run Ill leave the coloring of my hair to the professionals. In a pinch I would use it but it would be a pain to fix at the salon and costly. Rated 5 out of 5 by brittanys6d66 from I used my FREE SAMPLE sent to me on my Mom's hair and the color turned out clean, full of shine and covered her gray. A good purchase for a boxed color. It turned out as the color shown. The smell wasn't terrible. Affordable to purchase again. Rated 1 out of 5 by stephanieae2b0 from For me this did not work well at all. It was supposed to be a dark blonde, but ended up being a medium to dark brown. Rated 5 out of 5 by angela7805 from Made my hair so soft and bright. I would buy this again, because it was easy to use. It also was very true to the color on the box. Rated 3 out of 5 by devant from Didn't really work with my hair. So if you have any red in your hair at all I would steer clear of using this product. I didn't notice anything new or different from any other box color I've used. Overall, wouldn't recommend. Just get your hair done.